Happy New Year – and an opportunity to help the Robertsons continue to serve in the advancement of the kingdom of God in South America. and new ministry roles – Steve traveling a lot and collaborating with people throughout South America, Amy engaged with Parakaleo in Chile – working with ministry wives to encourage them in their roles, and both of us engaging in the local church and local Christian community. It has been a lot, and God has proven himself faithful every step of the way! 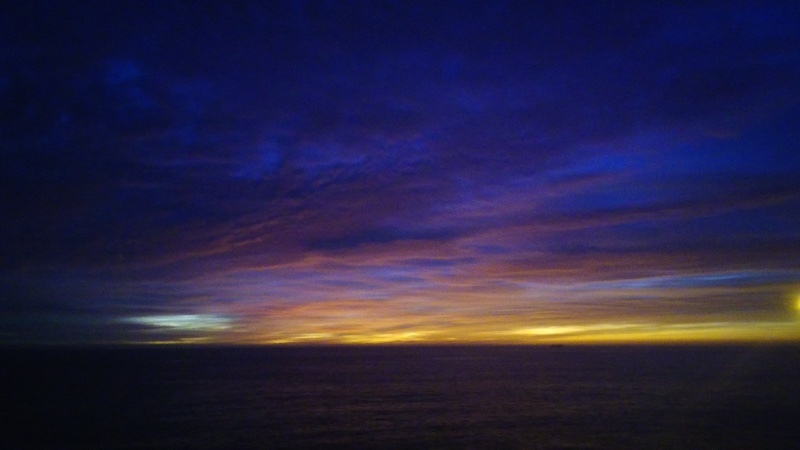 Sights of Chile: We never tire of the sunsets! 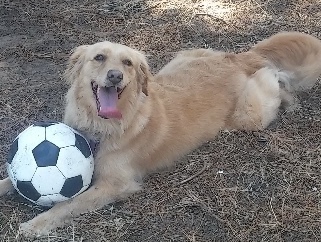 Maya dreams of being a soccer star! 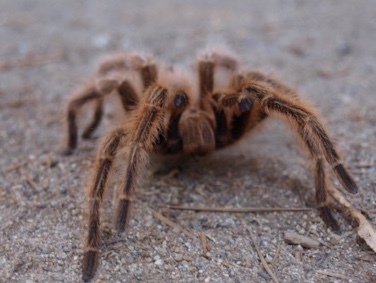 A tarantula in the wild says ‘hi’. 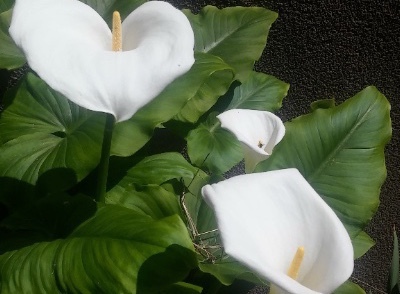 Spring came in September! 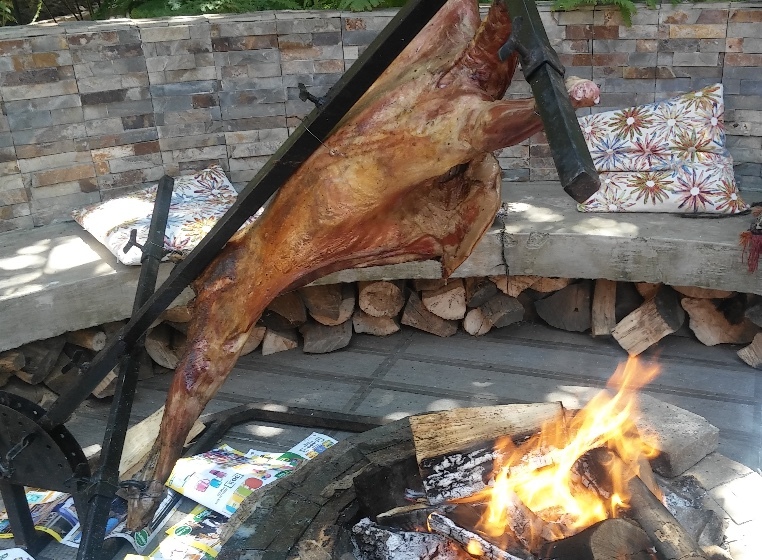 Whole cordero (lamb) over an open fire – a great day with friends! God uses the generosity of his people to enable us to focus full-time on ministry. Through the years, a sizable portion of our support has been year end giving; it has been a large part of what the Lord has used to move ministry forward. There are many, many good causes, and we love it that our friends give generously to many of them. Would you please consider giving to help us continue ministering here? You may click the button below or use the mailing instructions below the button. Thank you! A new year of opportunities: In 2018, there are so many opportunities for ministry both in Chile and throughout South America. We are praying about new places we can send missionaries, as well as seeing new ventures in some of our established fields. This includes new church plants, new campus ministry endeavors, and a new pastoral training center. Please pray for these ministries and their leaders. Also, one of my great desires is for us to find good ministry inroads into Venezuela. Would you pray that God would open doors? Visa renewals: Please pray for a quick resolution to our visa situation. Over the last year there has been a surge of immigration here, mostly from Haiti and Venezuela. This has led to some massive slowdowns with our visas. The system seems to be overwhelmed, and though we submitted all the paperwork weeks ago, we still have no official confirmation that things are ‘in process’. If that doesn’t come through in the next 10 days, then we’ll be in limbo – having done everything appropriately but living here on expired visas. Mary Beth and college: Mary Beth is a high school senior, and we’re in the process of doing all the college application stuff. Please pray that the Lord’s guidance will be clear and that Mary Beth will go where he wants her to go and that she will become the person he wants her to be. And prayers for us as we’re learning (sometimes slowly and clumsily) how to be long-distance parents. Whale sighting! Click here to see more.